Top FBI and Department of Justice officials ordered lower-level federal investigators to back off looking further into alleged pay-to-play schemes at the Clinton Foundation based on a secret recording, a new report finds. The Wall Street Journal, citing “people familiar with the matter,” reports that an internal feud between FBI investigators and top officials at the agency and the Department of Justice erupted after orders to dismiss a secret recording were ignored. The investigators believed the recording of a suspect in an unrelated public-corruption investigation provided enough evidence to pursue claims made against the Clinton Foundation. Until recently, any official investigation into the Clinton Foundation has been the subject of rumors, but various news reports have claimed sources saying an investigation has been ongoing for over a year. The Wall Street Journal reports the FBI investigators believed they had strong leads against the organization in February 2015, not long before the book Clinton Cash: The Untold Story of How and Why Foreign Governments and Businesses Helped Make Bill and Hillary Rich, written by conservative political consultant Peter Schweizer, was published in May 2015. 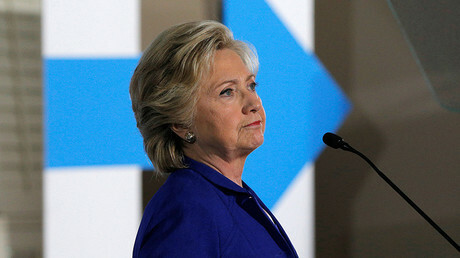 Through informants and other interviews conducted in different corruption cases, lower-level FBI agents believed they had what they needed to “aggressively” pursue the Foundation for allegedly serving as a pay-to-play scheme to gain access to then-Secretary of State Hillary Clinton, the Wall Street Journal reported. 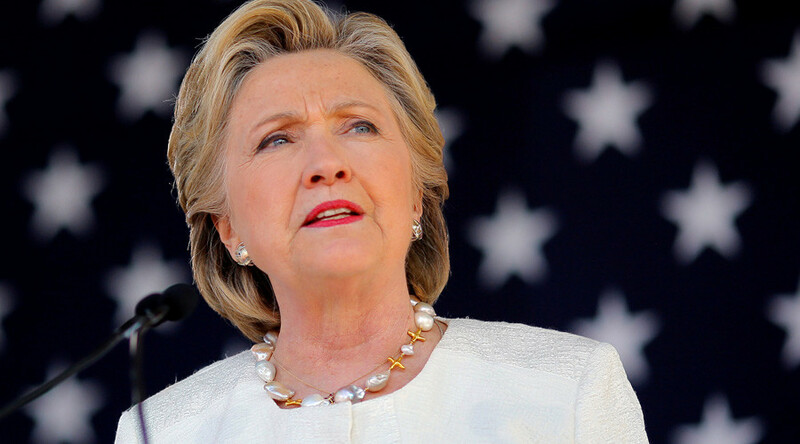 In the secret recording, the suspect spoke about deals the Clintons allegedly made, and although the agents could not verify his claims, they deemed them worthy of further investigation. DOJ prosecutors differed, however, saying the recording amounted to hearsay, since the suspect was not inside the Foundation. As 2015 ended, the FBI and DOJ were under the impression that no aggressive action would be taken with regard to the Clinton Foundation inquiry, according to the Wall Street Journal. But they were mistaken, because in February 2016, investigators from the FBI’s New York office remained determined to carry on their work based on the secret recording. A “stand down” order from the DOJ followed, the Wall Street Journal source said, with the feud continuing through to August, when a senior DOJ official had a “tense” phone call with FBI deputy director Andrew McCabe about the FBI agents in New York who seemed to be disobeying commands. “Are you telling me that I need to shut down a validly predicted investigation?” McCabe allegedly asked. “Of course not,” replied the senior DOJ official.